Adventure runs in the family! Join Nelly and Tommy in their quest to retrieve their pirate grandmother`s hidden treasure! 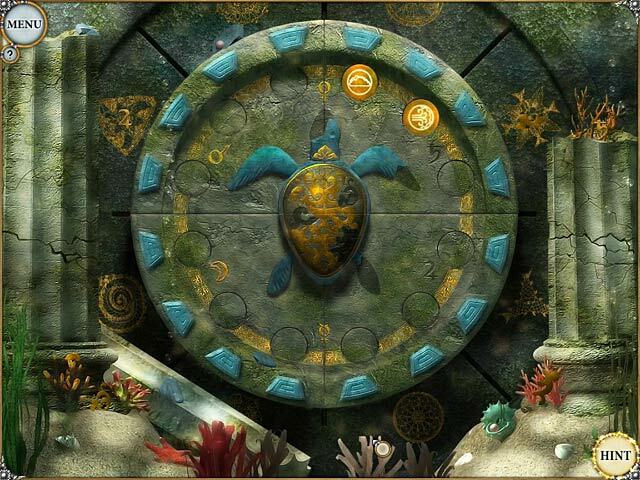 Test your skills with challenging puzzles that will take you from strange laboratories to the dangerous depths of the ocean. 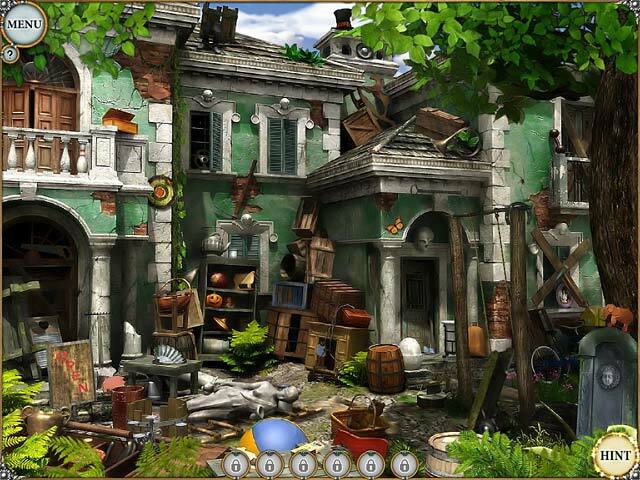 Play at your own pace with no timers or penalties, just hours of brain-tickling Hidden Object fun. 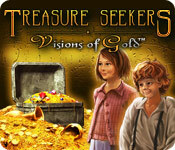 Set sail with Treasure Seekers: Visions of Gold ™ today! Thanks for this review. I love solving these puzzles. Domini Games proudly presents the next installment of the Dark Romance series! Skywire - Addicting web game! !